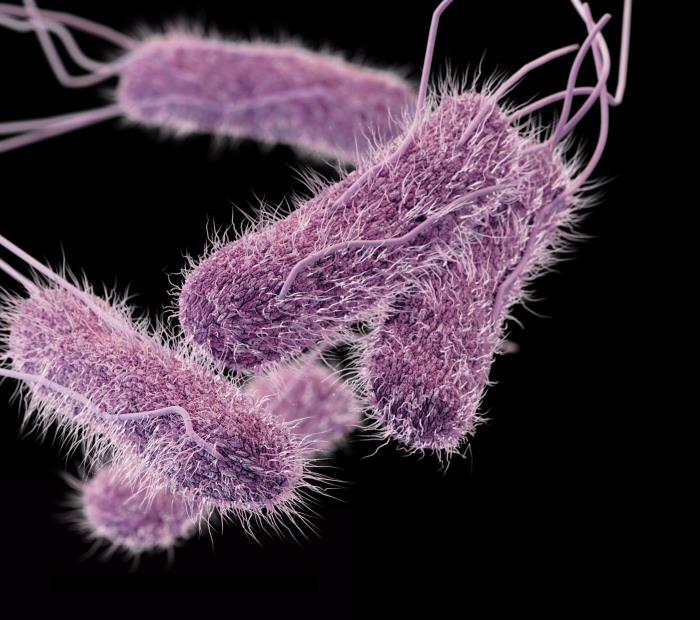 The Fiji Health Ministry is reporting a typhoid outbreak in Naitasiri subdivision. To date, 31 confirmed typhoid cases have been reported and an additional 14 cases are classified as suspected at this time. The source of the outbreak is still under investigation.